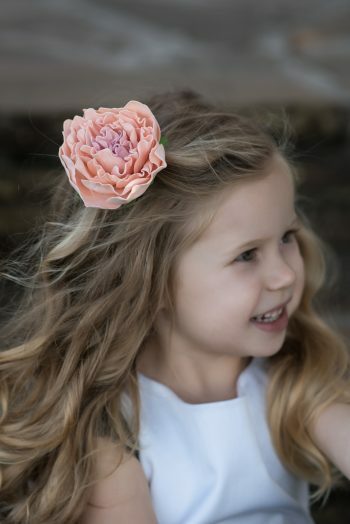 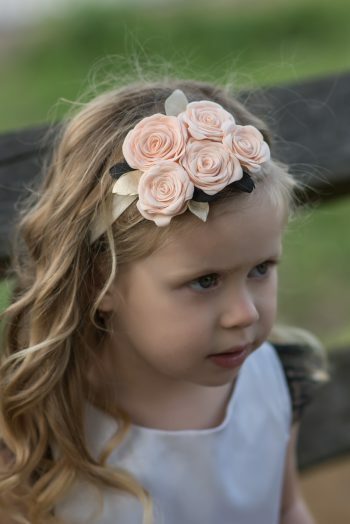 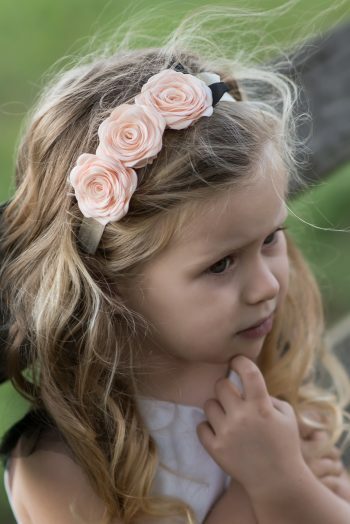 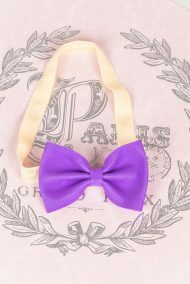 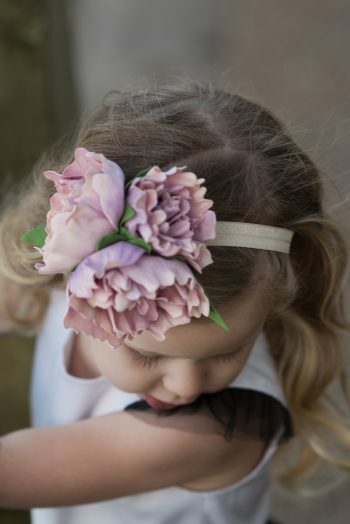 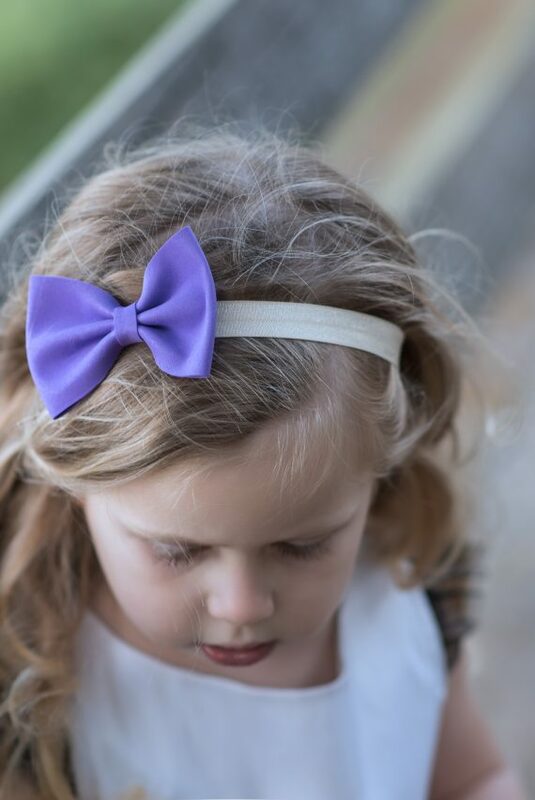 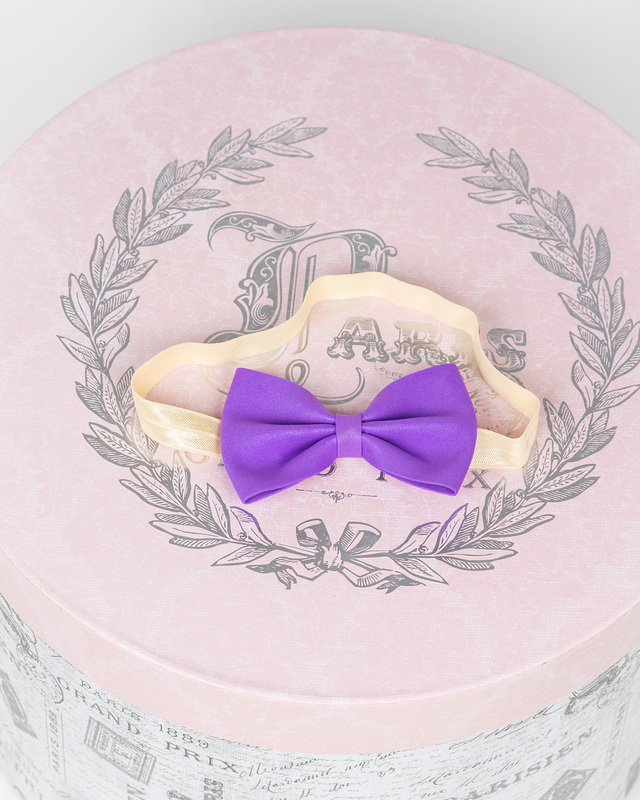 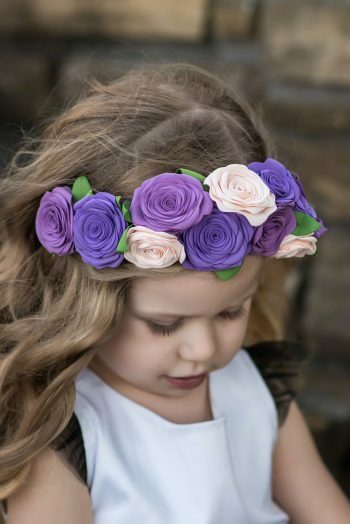 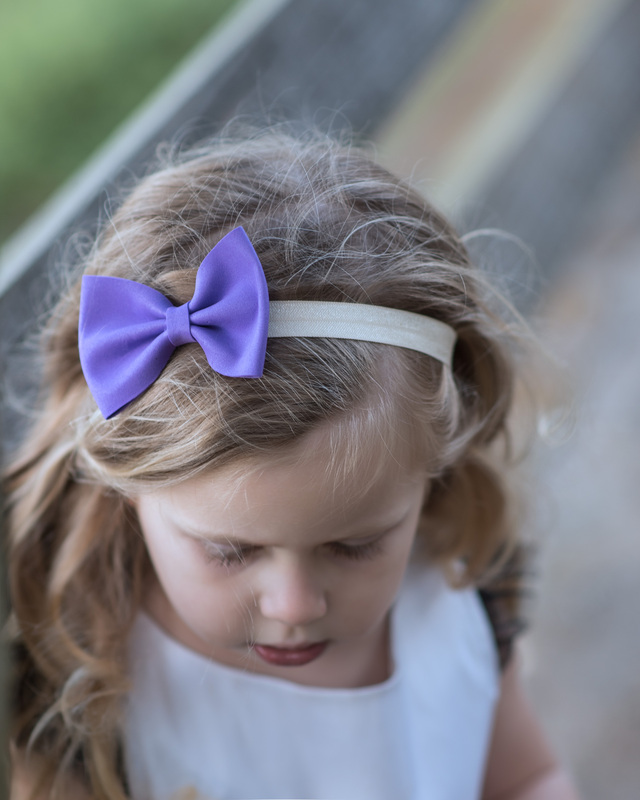 Perfectly Proper Purple Bow Headband is made with cream color elastic band adds a touch of class to any outfit! 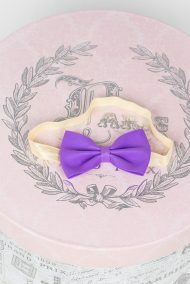 Elastic band is stretchy and comfortable. 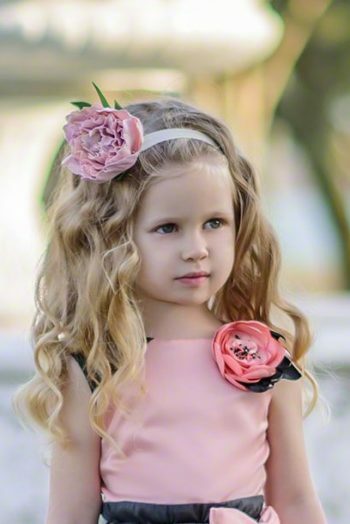 Fits girls 1,5 years old to 4 years old.